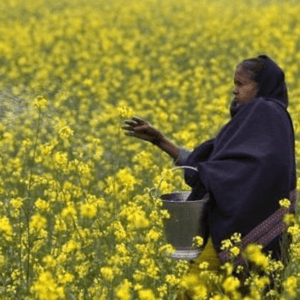 A committee under Union Ministry of Environment and Forest (MoEF) has turned down commercial release of genetically modified mustard developed by Delhi University’s Centre for Genetic Manipulation of Crop Plants on grounds that more field trials are needed to ascertain its impact on honey bees, soil microbial diversity and honey. 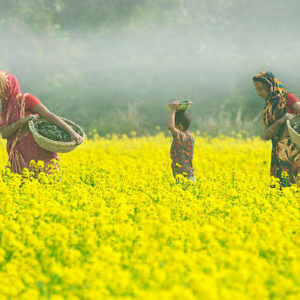 The Genetic Engineering Appraisal Committee (GEAC) of the Environment Ministry considered the application related to “Environmental release of Transgenic Mustard Hybrid DMH-11”, which was referred back to GEAC for its re-examination pursuant to receipt of several representations both in support and against after the 133rd meeting of GEAC held on May 11, 2017. 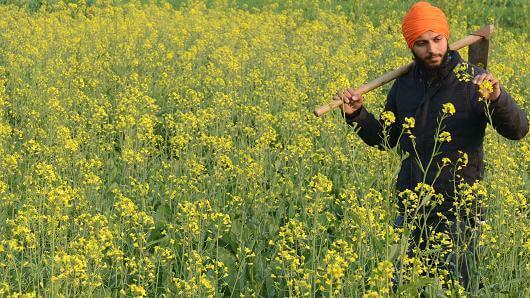 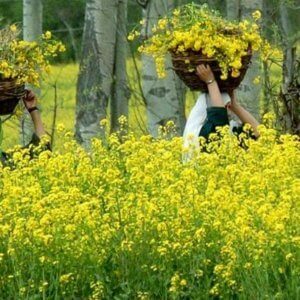 The GEAC had recommended commercial production of GM mustard last year and awaits final decision of the ministry. 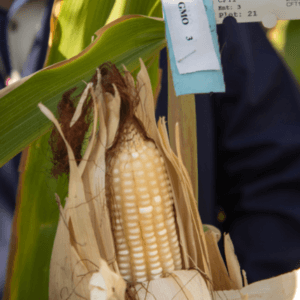 After detailed discussion and keeping in view that the application has been referred back to GEAC for re-examination, the committee has agreed that the applicant may be advised to undertake field demonstration in an area of 5 acres at 2-3 different location.